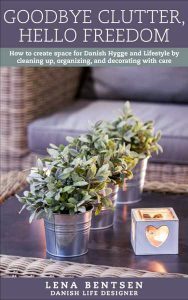 When it is already messy in our homes, we give up in advance on putting things in place and might end up simply putting them in whatever pile is nearest. In orderly surroundings, we tend to behave in a more orderly fashion. We are the direct result of our environment. If our home looks like something that does not matter, we behave in the same way. Crumbs might get thrown on the floor, elbows will be well planted on the table while eating, and it will not matter if we spill. We become indifferent. The good news is that we can deliberately change this situation. When we start to clean and organize our homes, something bigger begins to happen. 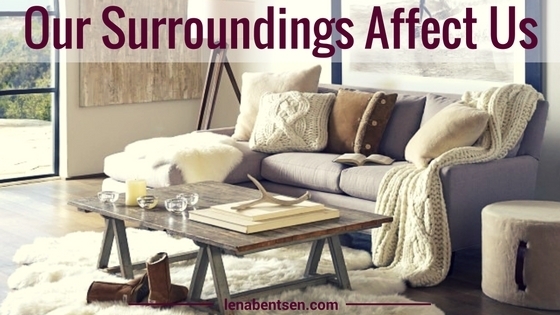 We influence our surroundings. 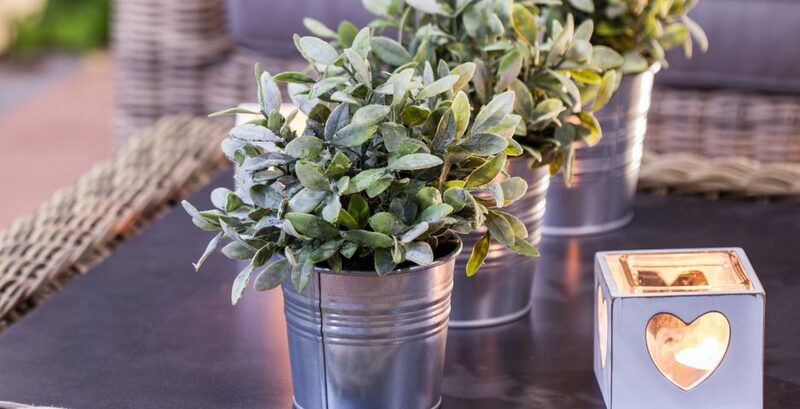 In the same way that failing to maintain our homes affects us in a negative way, when we begin to care about our surroundings it affects us in a positive way. Start caring about your home and your surroundings now and experience the amazing feeling of freedom that comes from living in a home that reflects the best part of you! 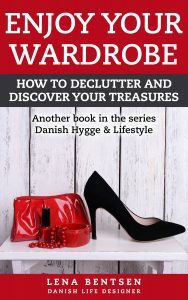 In my upcoming book, ‘Goodbye Clutter, Hello Freedom’, I help you create a home that is easy to clean up and built on the foundation of Danish Hygge.